VIZ Media concludes the year with a second digital update for December for manga (graphic novels) titles available on VIZManga.com and for digital download on the VIZ MANGA App for the Apple iPad®, iPhone® and iPod® touch. 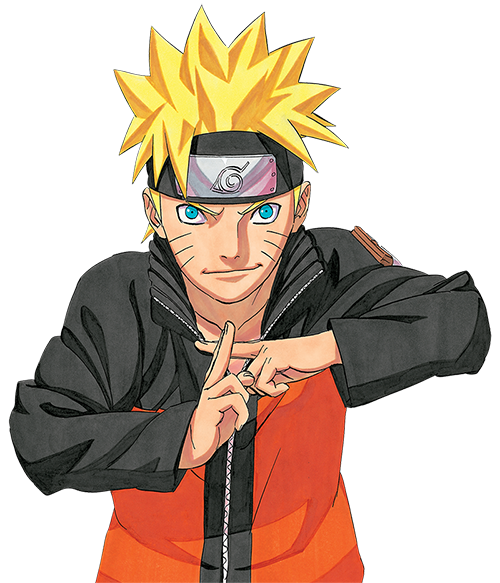 Highlights for the newest update include the continuation of the SHONEN JUMP DIGITAL WARP, with NARUTO Vol. 57 and ONE PIECE Vol. 62 (both rated ‘T’ for Teens) debuting ahead of the print editions. The DIGITAL WARP is a ‘speed-up’ of selected popular titles to bring U.S. readers up-to-date with Japanese releases, and prepare for the January 2012 launch on VIZManga.com and the VIZ Manga App of WEEKLY SHONEN JUMP ALPHA, North America’s only near-simultaneous digital manga magazine. Fans can now pre-order a subscription or give a gift subscription to WEEKLY SHONEN JUMP ALPHA at SJ.viz.com/preorder. Subscribers to WEEKLY SHONEN JUMP ALPHA will receive a full year’s subscription (48 issues), an annual collector’s yearbook, and access to exclusive content, including creator interviews and videos. The first interview featuring NARUTO creator Masashi Kishimoto debuts the day WEEKLY SHONEN JUMP ALPHA launches, on January 30th. Finally, don’t miss VIZ Media’s special holiday digital manga promotion, which continues through January 8th 2012 and offers up to 20% off on ALL manga titles on VIZManga.com and the VIZ MANGA App. Catch up on best-loved or band new series with more than 500 volumes now available at a holiday discount. And look for plenty of new digital manga debuts coming soon in 2012! NARUTO Vol. 57 – debuting ahead of the print edition! INUYASHA (VIZBIG) Vol. 7 – exclusive to the VIZ Manga App for iPad! ONE PIECE Vol. 62 – debuting ahead of the print edition! VIZ Media’s multiple digital manga platforms allow for universal access to read manga from an iPhone, iPod touch, iPad, and now, on VIZManga.com for desktop/laptop computers as well as Android-powered devices with built-in web browsers. With one account, registered users may access their purchases across even more devices than ever. The free VIZ Manga App continues to be the top app for reading manga and features a rapidly growing library of the most popular manga series in the world. Over 45 series and 500+ volumes are currently available, with new additions and free Chapter 1 previews added weekly. For more information, please visit VIZManga.com or www.VIZ.com/apps. For more information on WEEKLY SHONEN JUMP ALPHA and exclusive subscriber offers, please visit SJAlpha.com.